A little before Christmas time, I decided I wanted to create a case study, based on a platform, I feel can be the easiest platform to make money from easily, and with zero budget down. I consider $5 Dollars, Zero budget. You can do a lot with $5. Anyways, point of the story is, I wanted to create a case study, for new comers in this industry, or even advanced internet marketers, or affiliates looking to make their first dollar online through other means. I remember when I got started, I went through all the stages of trying to make money online. 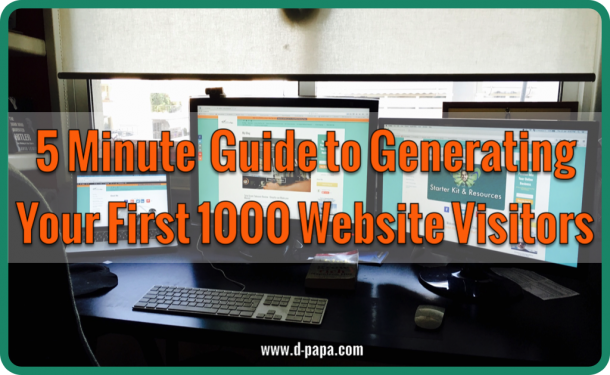 I started with Affiliate marketing, then I didn’t get it, I was overwhelmed, then switched to Drop-shipping, which actually worked, and I actually generated my first dollars online. I actually thought I was going to do it forever once I understood it. I even became a power seller on eBay in less than 90 days. It was great. Only problem, is that I didn’t want to deal with customers, and started getting stressed regarding, items being sold, and returns that might occur, or had to deal with disgruntled customers etc. Nothing really that couldn’t be taken care of, but the problem is I wanted something faster in terms of money, and less stress dealing with customers. So I returned back to affiliate marketing, where I actually got it, being a year off. It’s like my brain deciphered the complicated affiliate marketing code for me. I felt I understood how everything worked now, and begun actually generating a full income doing that while leaving drop-shipping behind. 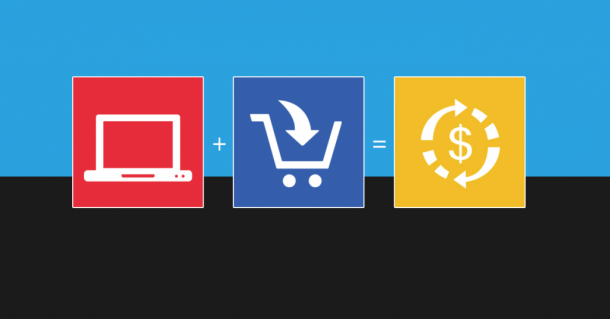 Now, I decided to jump back in into the eCommerce industry, since there is a huge pie for you to take a share of profits from. 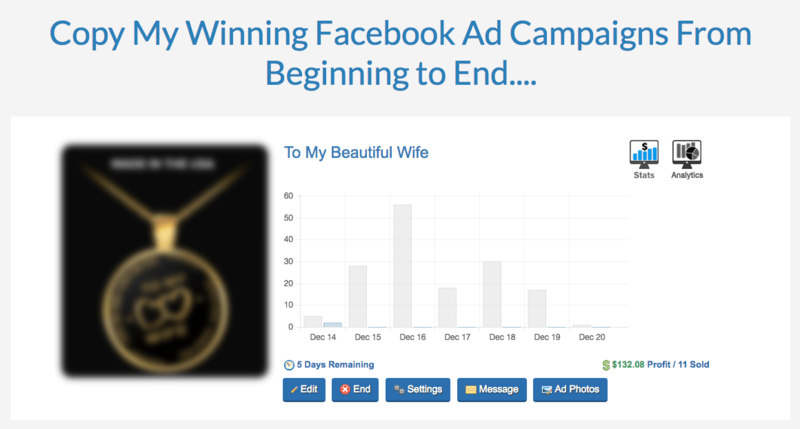 I decided, to use my affiliate marketing skills, and strategies, to find a winning design on Facebook which is being “sponsored” as ads on your newsfeed, re- create that design, and put it out myself using Gearbubble’s Selling Platform. What Gearbubble does then , is take that design, and add it on any of the items they have for you to sell on. For example. 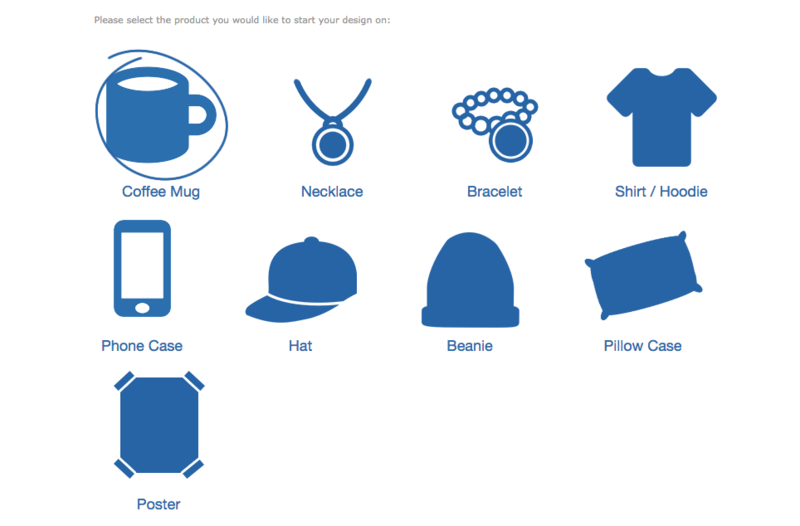 They offer ..high quality, Mugs, Pendants, Bracelets, T-Shirts, Hats, Beanies, Posters etc. We’re talking about you taking any of your designs, and just placing it on those items, and then just driving traffic to it through differentFacebook Ad Strategies. No websites, no domains needed. Just you and gearbubble’s free platform. Free to sign up to Gearbubble and it’s free to get your design on their items. You just split the profits between you and Gearbubble. Profits range from 10-whatever it is you want. On pendants, you could generate a profit of around 20 per pendant. Or T-shirts, you can generate profits from 12-15 per t-shirt. So what I did, was basically, head out to facebook, and find myself a winning ad that i consider would work for me. I re-create the design I found, use gearbubble to add my design, on the item of my choice. I then, take my link of that item, and create a winning ad which is already working for someone else, to drive traffic to it and make sales. Yes sounds too easy, but there is a certain science in doing all this, with zero money down.. 🙂 I’ll show you exactly what i did, to create a pendant I sold on Facebook, right before Christmas, and made $132.08 per week with only $5 down. It’s not a lot. But if you understand this strategy, then you’ll see you can actually create cash machines, for many items, creating you an easy 500- 1k per month using this case study i’ve created for you. The item was selling daily, until a certain date where people stopped buying due to the fact that Christmas day would have been missed if they ordered after the 15th of December. Now i’m looking forward to Valentines day. This case study will definitely work on Valentines day, so that’s why i created this Case study , training over the shoulder’s course, Gearbubble Instant Profits, showing you exactly what you need to do to actually generate your first dollar online using this proven ever green strategy you can actually create today and get it running tonight. The best part is getting paid, weekly through Paypal. And the best thing of all, you don’t even have to deal with customers. Gearbubble takes care of everything. They just pay you. There is also an option to be an affiliate for other people’s winning products, so again, you don’t deal with anything! and anyone! No items in stock nothing you have to pay to get it delivered. You just worry about your design 🙂 . I’ll show you how to find a winning design, how to re create your winning design, how to use Facebook to drive the traffic, and how to make sales using my own personal strategies. I’m giving you over 12 modules of over the shoulder’s training together with a special bonus showing you some very cool never seen before marketing tricks using my strategies. Why Invest in this Case Study Training Course? 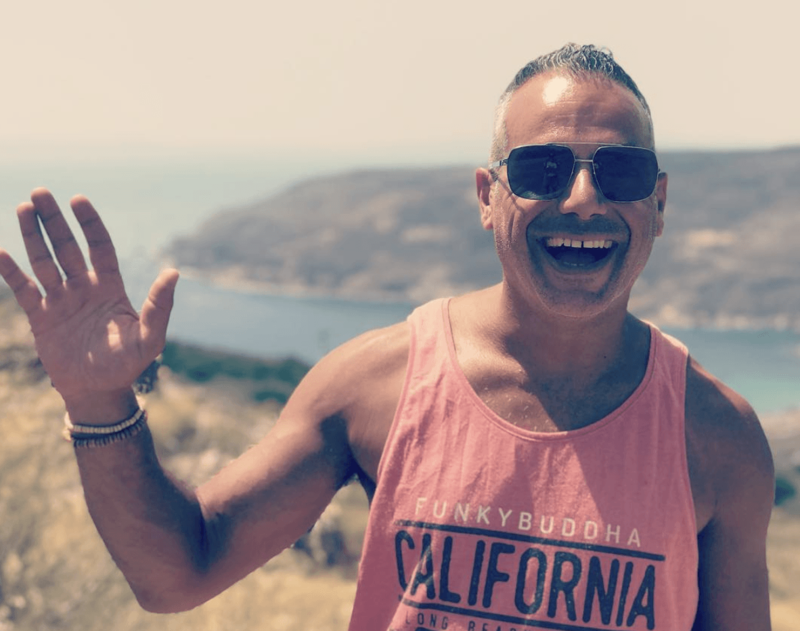 I’ve used my affiliate marketing strategies, together with my eCommerce strategies, to create this one of a kind case study for you to follow. It’s affordable, and if you follow my instructions you could make your investment back. I say could… because I don’t know you and I don’t know how you work. I can’t guarantee the same results, because results will vary. I really believe and i’m sure you’ll get the bigger picture once you go through my training on what the possibilities are using these evergreen strategies i’m showing you for your own personal business or ventures online. 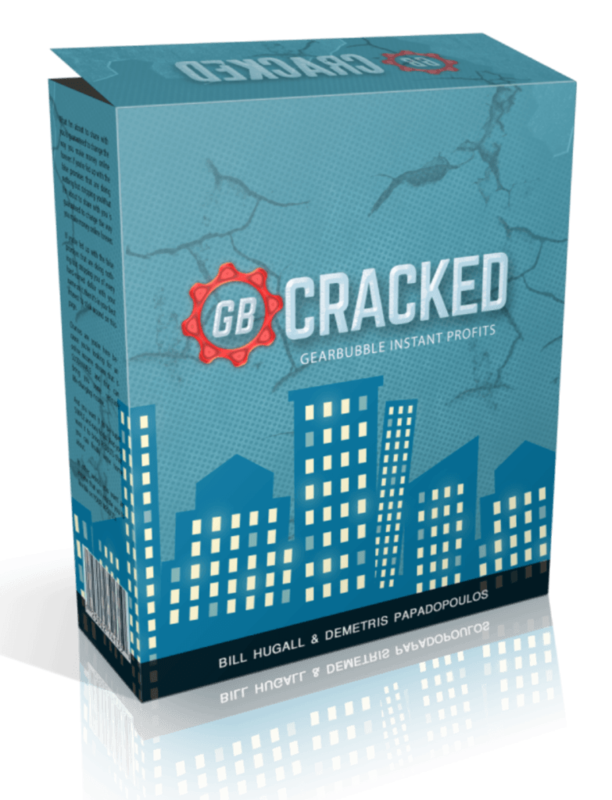 Looking forward to connecting with you, and once inside make sure you also join the Gearbubble Instant Profits Inner Circle Group which is specifically for members of GB Instant Profits, getting valuable extra tips and strategies all through out the year, plus free training from myself. Make sure you pick it up now at the low price of $27. After launch period 1/9/2017- 15/9/2017 i’m raising the price to $97, because I feel you can make that money and back, using my personal strategies. 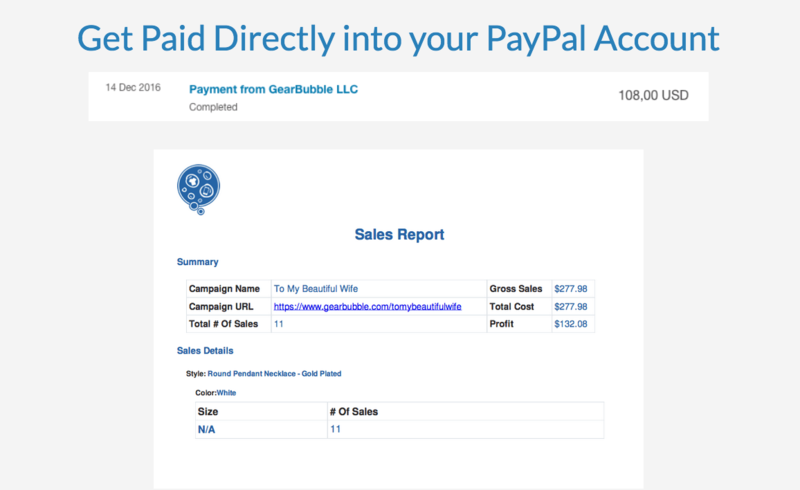 NextI’ve Just opened Up My doors to GearBubble Instant Profits !